Is your brand lacking direction? Are you at a loss as to what your Unique Selling Point is? Does the digital landscape confuse you? Are you overwhelmed by social media and how to use it? Do you need some killer copy to perk up your comms? Are you looking for industry insight to inform decisions? Does your team need some education? Are you baffled where to start with influencers? I can help with all that and more! "I love discovering the latest face cream, shopping for new fashion looks, binging on real-life crime podcasts, watching Doctor Who, drinking lots of coffee and discovering new places. 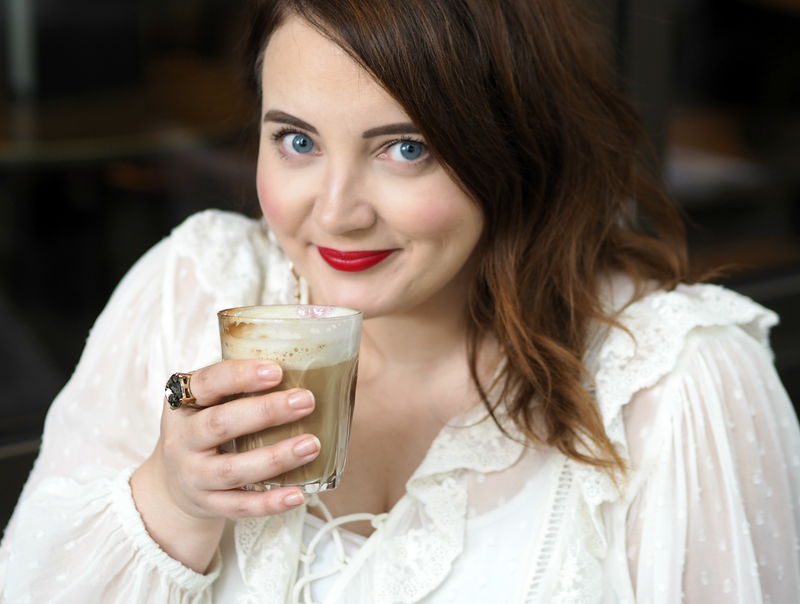 I've been blogging since 2010 and have worked within the beauty industry since 2005.